DFRobot FireBeetle series is low-power development component designed for Internet of Things(IoT). This FireBeetle Covers-ePaper Black&White&Red Display Module(SPI) features a 2.13-inch electronic ink screen with 212x104 resolution and SPI interface, supporting Arduino library and microPython programming. 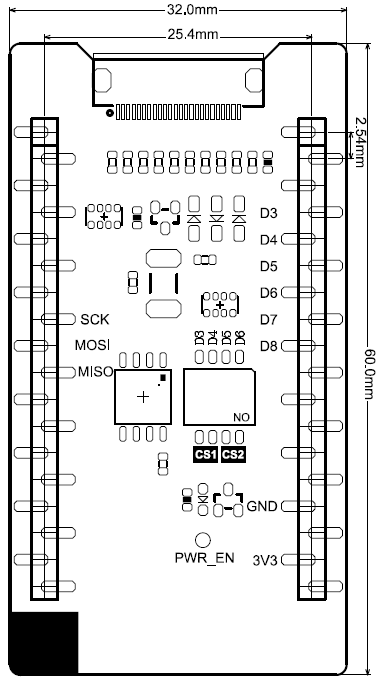 This module is suitable for the current main control board of Firebeetle series. It has the characteristics of small size, compact layout, plug and play, low power consumption and good display effect. 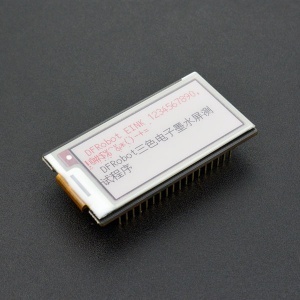 Compared with the traditional electronic ink screen it displays better and it integrates the GT30L24A3W/foreign language font chip. But compared with the traditional black-and-white electronic ink screen within 1s refresh speed, this screen refresh speed is relatively slow (at least once 12s). And it only suitable for static pictures or text display, but not for dynamic refresh. 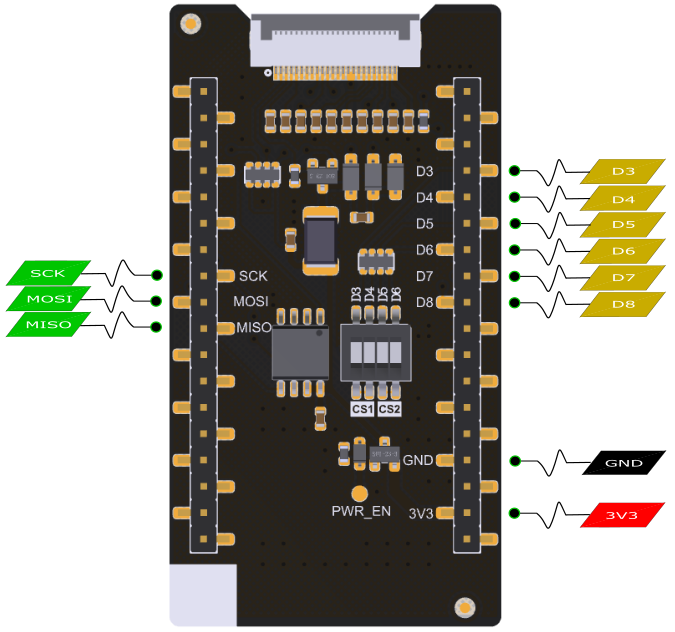 NOTE: This board is only available for ESP32 and ESP8266, not for FireBeetle BLE4.1. 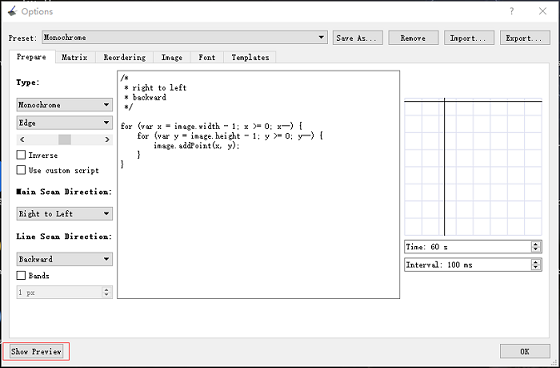 At present, this module only supports the simplified Chinese of 16*16 lattice and the ASCII characters of 16*8 lattice. 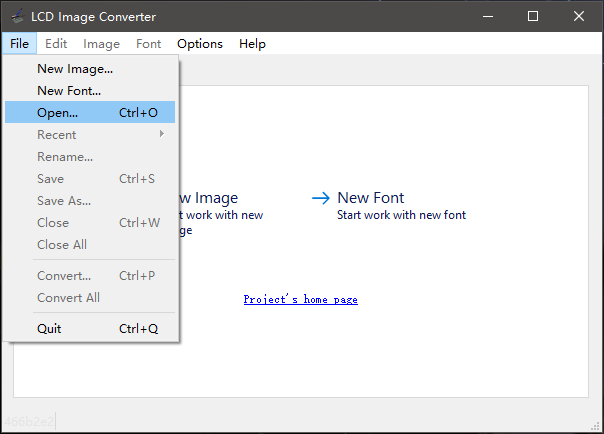 For more fonts, font sizes will be updated later. * @Function:Set and initializeCS pin of font and ink screen. * @Parameter1 cs_W21:CS pin of ink screen. 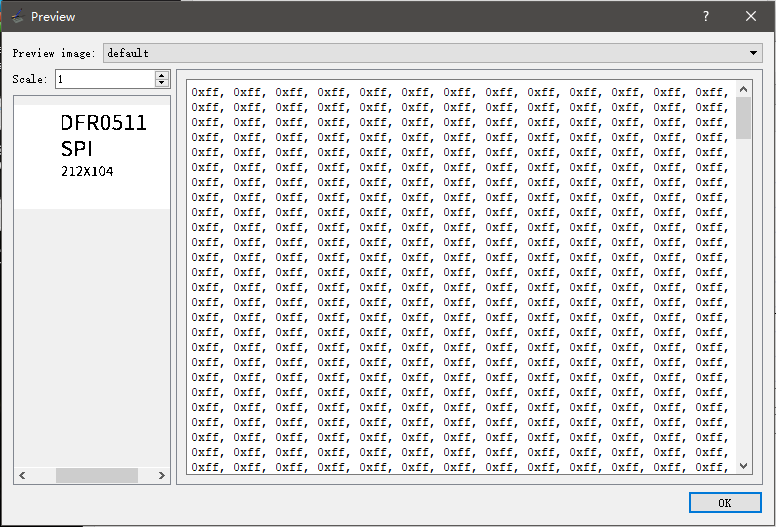 * @Parameter2 cs_GT30: Font CS pin. * @Parameter3 dc:DC pin of ink screen. * @Parameter4 busy: Busy pin of ink screen. * @Function: Display picture（212*104）, Picture colors can be red, white, black. * @Function; Display the character string. * @Parameter2 ch:Import character string. * @Parameter1 [(x1,y1),(x2,y2)]:Line endpoint coordinates (x1/x2∈(0,211),y1/y2∈(0,103)). * @Parameter1 (x1,x2):Starting abscissa  (x1/x2∈(0,211)). * @Parameter2 (y1,y2): Starting ordinate (y1/y2∈(0,103)). * @Parameter1 (x1,x2):Starting abscissa (x1/x2∈(0,211)). * @Paremeter2 (y1,y2):Starting ordinate (y1/y2∈(0,103)). * @Function:Draw a rounded border or fill a circle. * @Parameter1 (xc,yc): Center coordiante (xc∈(0,211),yc∈(0,103). * @Parameter2 r: radius (r<=52). * @Parameter3 fill: 0:Drawing a circle border  1: Filling circle. 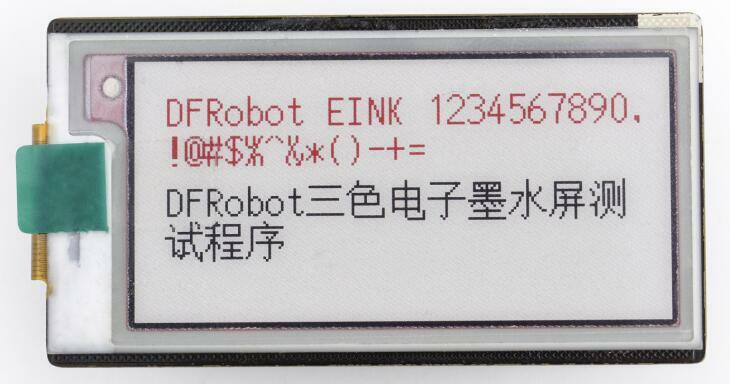 Select D3 and D6 of dial switch(D3 is the Ink Screen CS pin and D6 is the Font Library CS pin), and then plug the FireBeetle Cover-ePaper Display Module into the esp32. 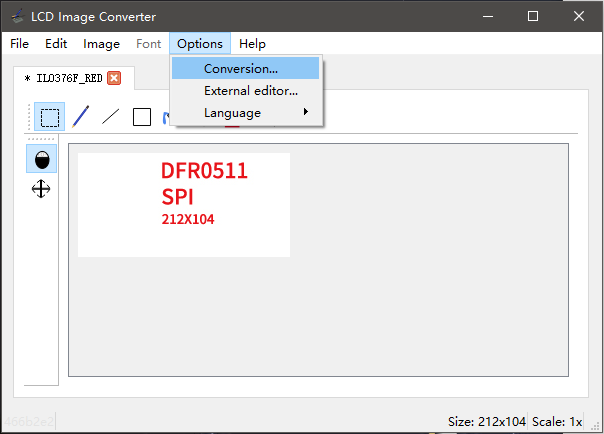 Download the following code to the ESP32. 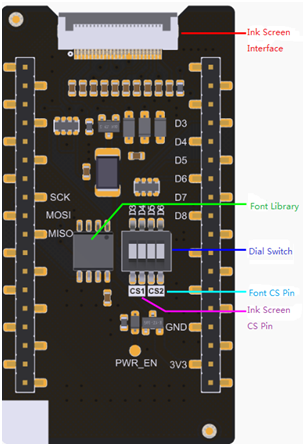 Select D3 and D6 of dial switch (D3 is the Ink Screen CS pin and D6 is the Font Library CS pin), and then plug the FireBeetle Cover-ePaper Display Module into the esp32. 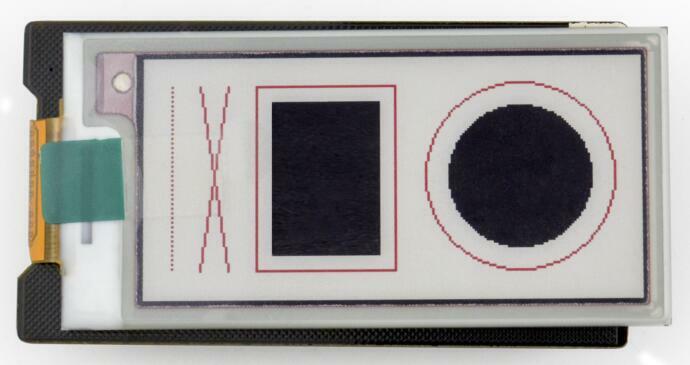 Due to the tri-color ePaper can display both Black-and-white and red pictures (the threecolor image shown on the screen is actually a combination of two pictures), so you need to do two imagematrix, and the two imagematrix method is exactly the same.After imagematrix is finished, copy the two binary arrays to the array in the example. 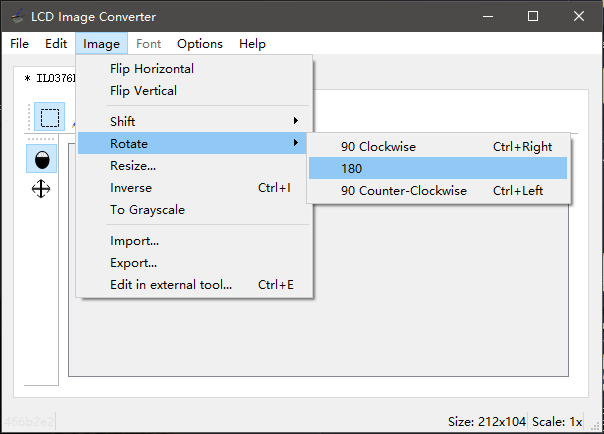 This screen does not support grayscale, so you need to make 250 * 122 resolution pure black-and-white pictures, and saved as.bmp or jpg files. 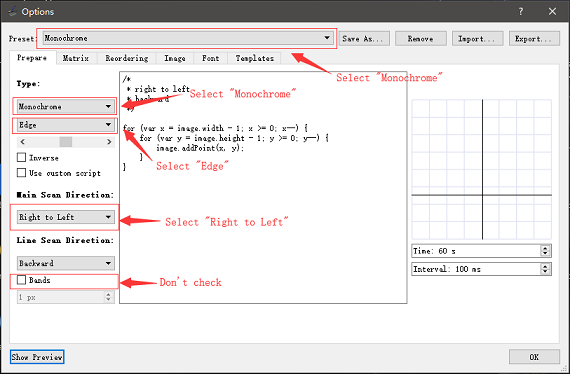 ⑤Click "Show Preview" after setting the parameters. 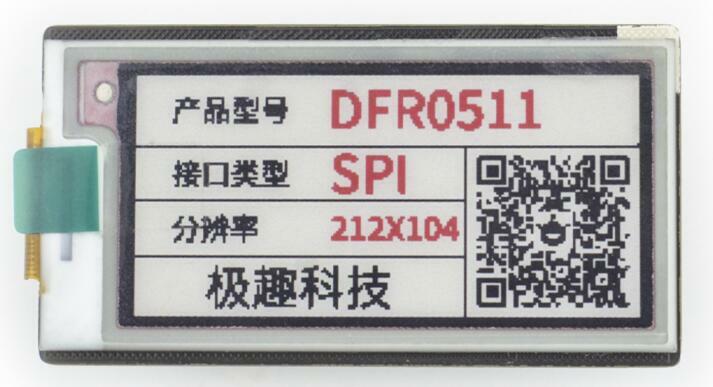 A The electronic ink screen has many advantages for reading, there are also several difficult to overcome defects, including the splash screen and shadow. After turning the page for many times the ink will remain, in order to solve this problem, the manufacturer designed the full-screen refresh, but another problem occurred, the screen will flash for a while in full-screen refresh process. Get FireBeetle Covers-ePaper Black&White&Red Display Module from DFRobot Store or DFRobot Distributor.